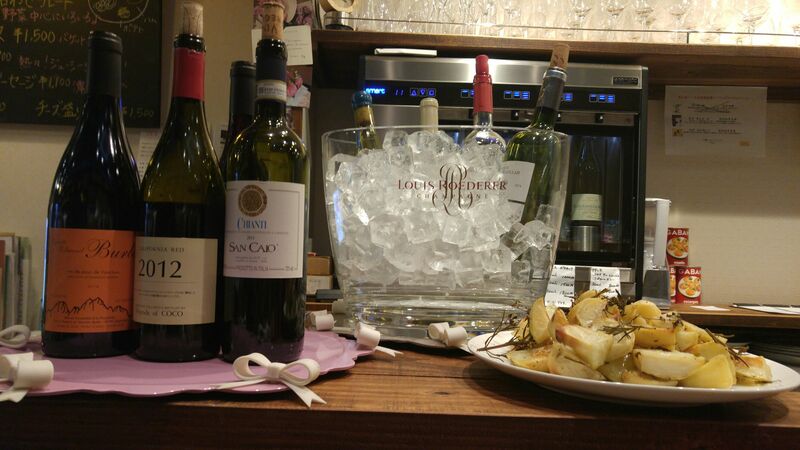 Sake & Wine Bar/Restaurant: La Sommelière in Shizuoka City! 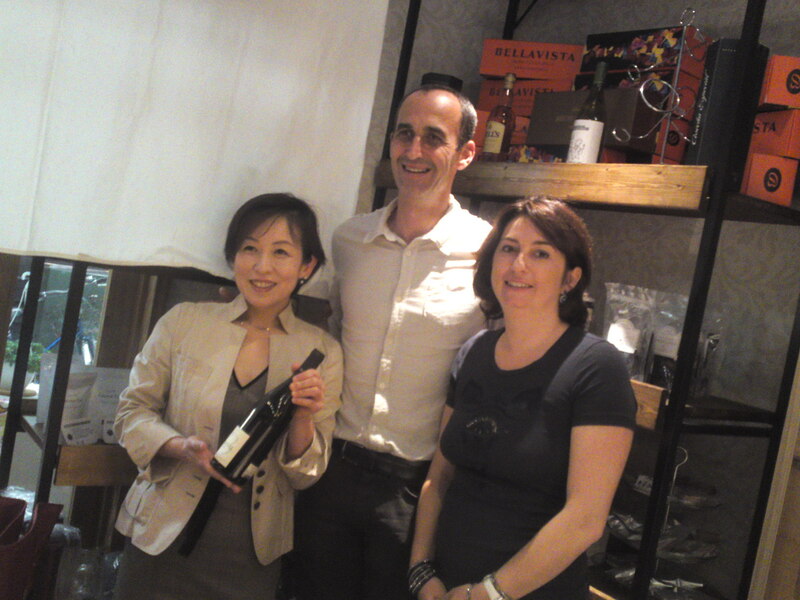 Ms. Hiromi Hasegawa with Mrs. Fabienne Dony and her husband Samuel of Domaine Jean-Pierre Bony (France, Bourgogne, Nuits-Saint-Georges) during a Wine Tasting Party held at La Sommeliere in Shizuoka City on May 26th, 2015! 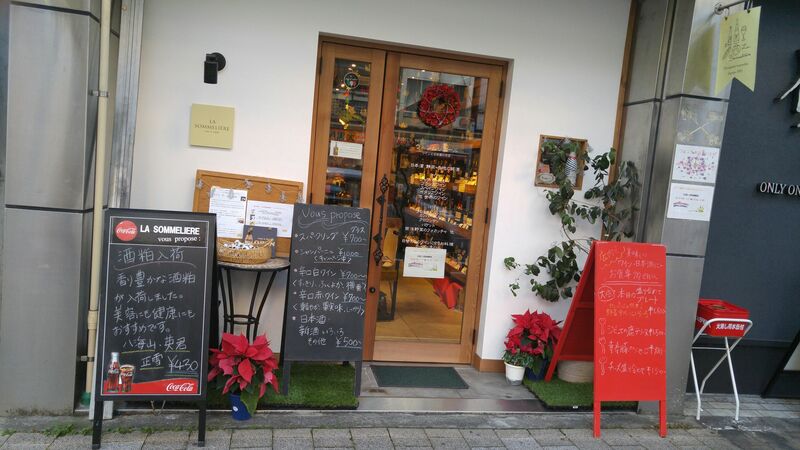 If you are a gastronome looking for a place opened all day and evening without the usual hassles restaurants and bars, especially if you are on your own or with a special company, there is a tailor-made establishment for you in Shizuoka City! 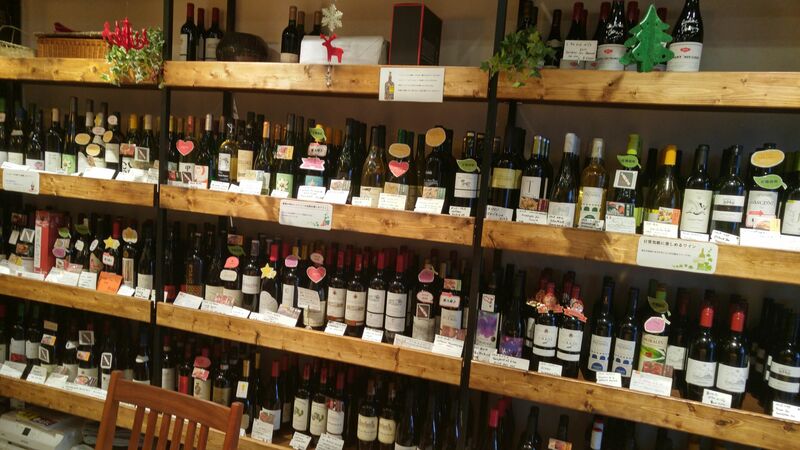 In June 2014, Mrs. Hiromi Hasegawa/長谷川浩美さん, decided to open her long-awaited shop with an unusual concept combining retail sales, bar and restaurant specializing in wines from japan and all over the World and Japanese sake from Shizuoka Prefectures and other areas in Shizuoka City! 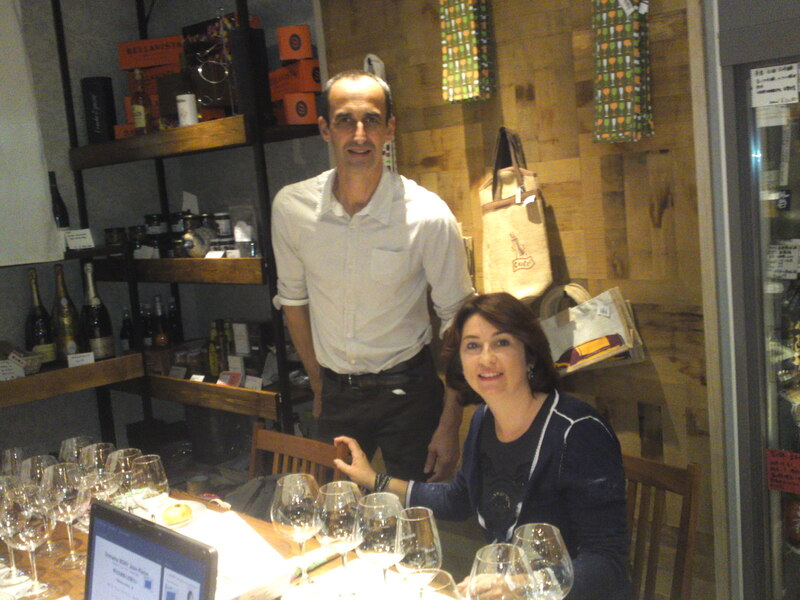 La Sommeliere was opened along the newly-reformed left-hand side of Miyuki-Cho Street within easy walking distance from the Shizuoka Station. 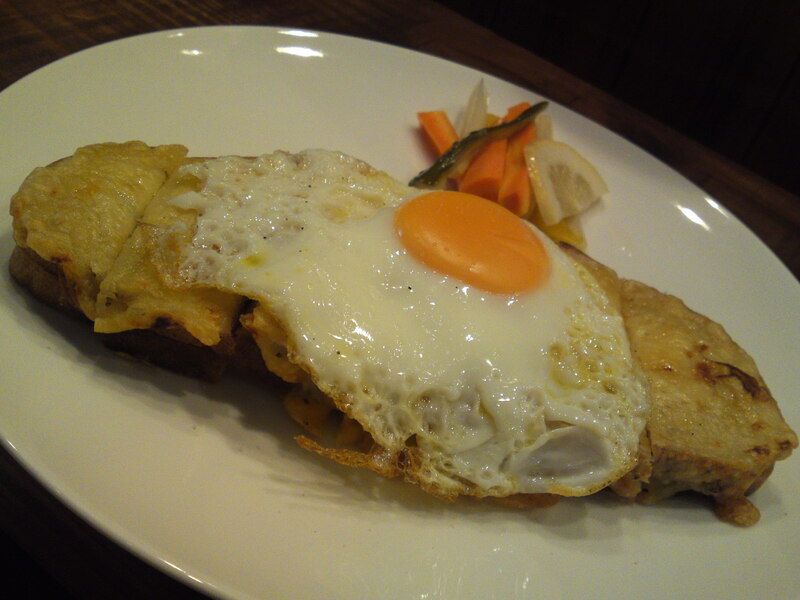 It has rapidly become a household name in Shizuoka City for many reasons. Mrs. Hasegawa is not only both a certified sommelier in wines and sake but her French Cuisine studies at Le Cordon Bleu enabled her to introduce her wines with pairings all indicated with the price labels! A painstaking work certainly appreciated by her customers. Since the place is also entirely non-smoking it is very popular with ladies! The Japanese sake are not only selected for their good value but sake aficionados will have a field day with all the precisely written–up specs! 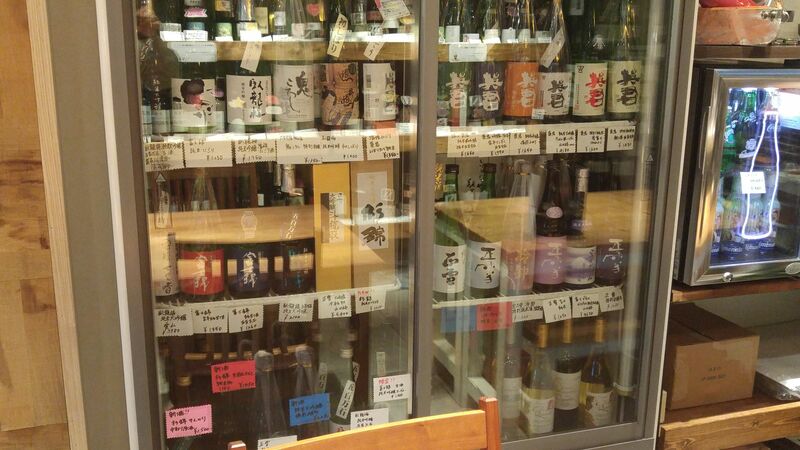 Now, many of these sake can be drunk on site by the glass! 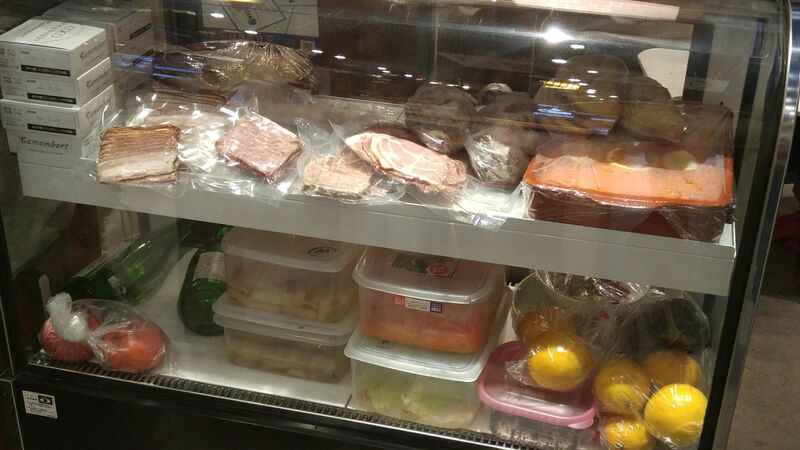 And they are changed regularly so expect something new with every visit! The same applies with the wines that you can order and drink at the counter or at one of the tables any time of the day and evening! It turns into a real bistro when you realize that plenty of food cooked on site or prepared buy renown Shizuoka Chefs (in collaboration) especially conceived for pairing with your wine are available in single dishes or composed plates! 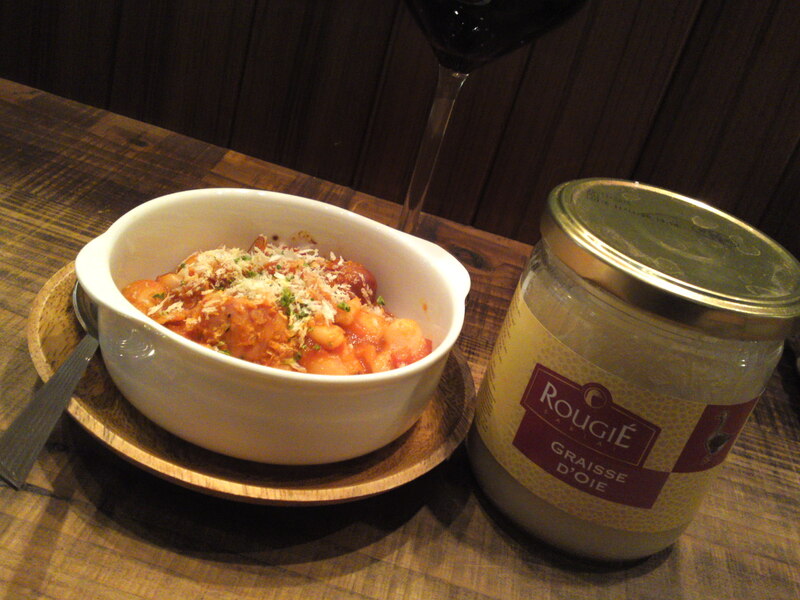 Depending on the time of the year and the season Hiromi Hasegawa/長谷川浩美さん is offering her own versions of French gastronomy such as the above cassoulet prepared with real goose fat from France! Her home-baked Quiche Lorraine a beauty and the real article! Like Croque-Monsieur (“crunching a gentleman”) Croque-Madame (“Crunching a lady”) comes into many guises, especially in Japan, and Mrs. Hiromi Hasegawa/長谷川浩美さん’s own version ladies intent on devouring their female competitors! 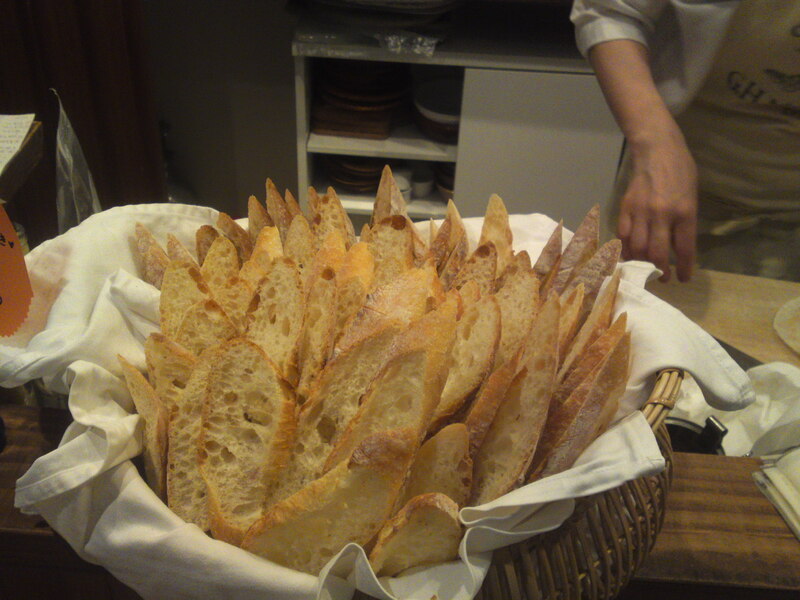 Her bread comes from a Bakery in Shizuoka City, Trottix’ which bakes for example regular baguette, and another one prepared with rock salt called Salice de Bearn from France! For example the Domaine Jean-Pierre Bony originally founded in 1963 by Jean-Pierre Bony in Nuits saint-Georges in Bourgogne, France, now looked after by his daughter her husband! 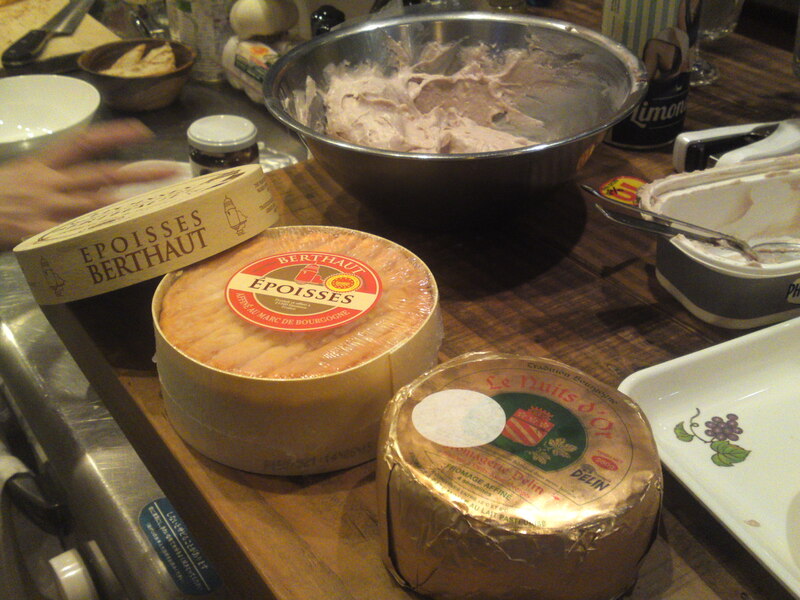 Tasting conducted with two Cheese from Bourgogne naturally, including a fine Epoisses by Berthaut C. and a Nuits d’Or by Fromagerie Delin, neighbors of the very Domaine jean-Pierre Bony! 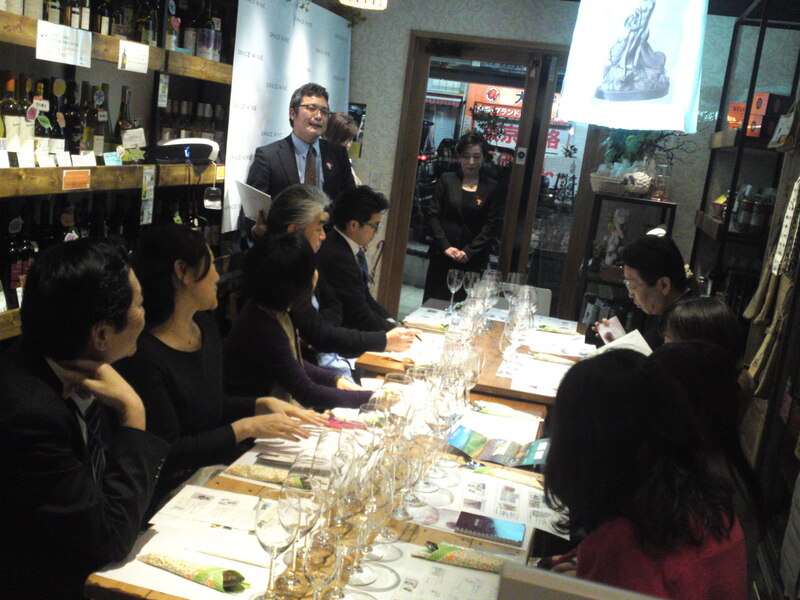 Japanese wines are not forgotten such as this Tasting party organised with Grace Wines from Yamanashi Prefecture! 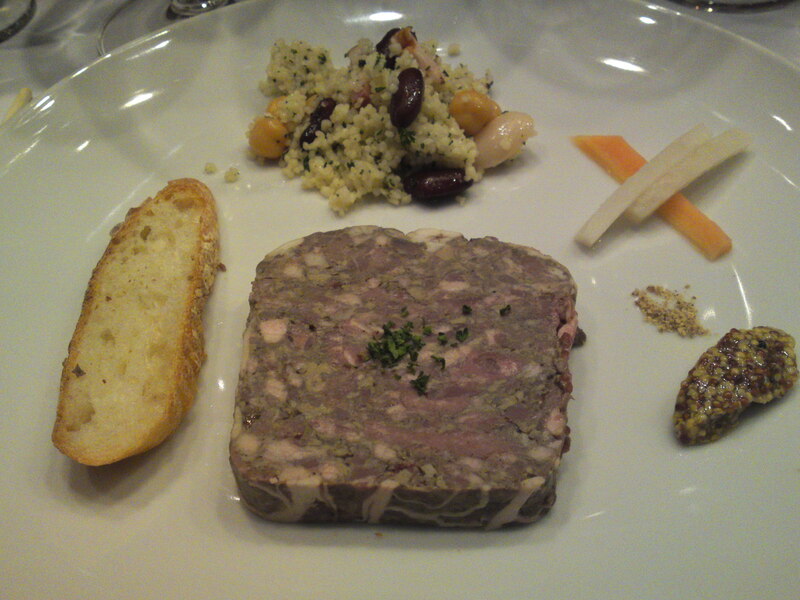 And this with extravagant marcassin terrine (wild boar cub) by Chef Yoshinori Kawasaki/川崎芳範さん of KAWASAKI Restaurant in Shizuoka City. 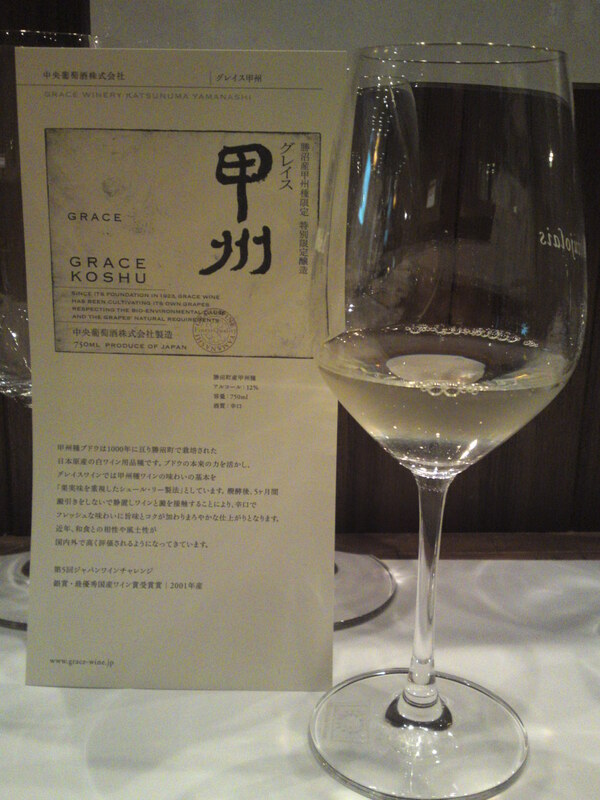 Next time you visit La Sommeliere try this Japanese wine, White “Koushhu/甲州” by Grace Wines Co.!